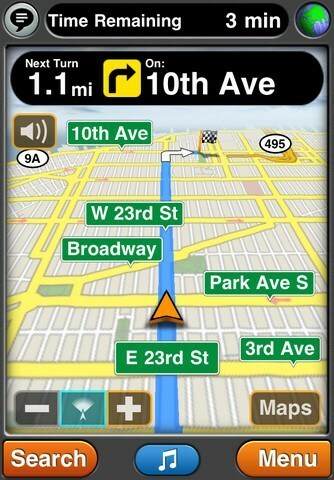 MotionX GPS Drive: one of the best navigation apps around. 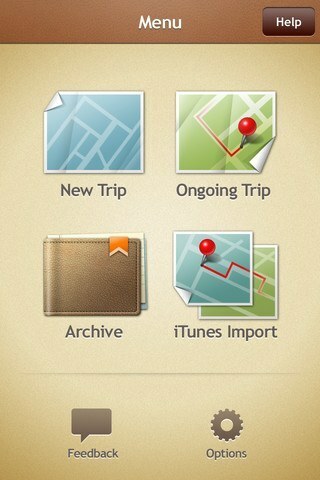 Thanks to this app, you will never be lost as you explore new places. Roadside America: lets you plan your trip more conveniently. 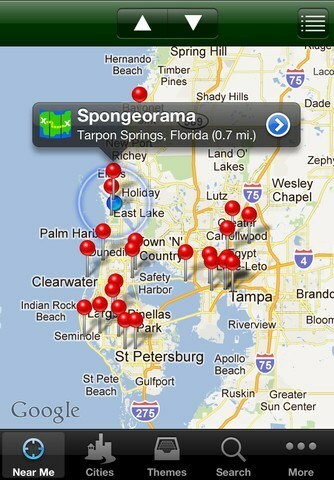 It covers plenty of attractions. Its tools for your road trips (Sunset Alert, Been There!, …) are useful. 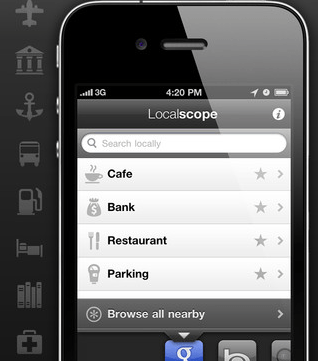 Localscope: a social powered GPS app for iPhone. Finds places around you using data from Google, Bing, Foursquare, Twitter, and Wikimapi. 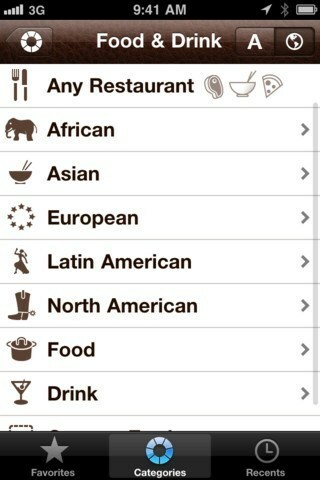 It is available in multiple languages. Best Road Trip Ever! 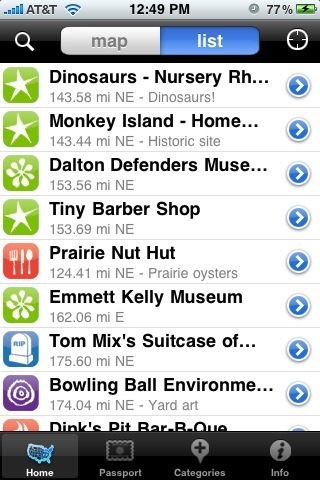 : it covers over 7,000 offbeat attractions and places you do not want to miss when you are on the road. It helps you find places to visit near you. Where To? 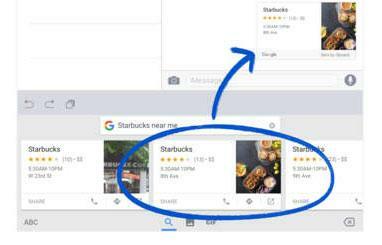 : an augmented reality application that helps you find businesses in various categories all around you. It covers over 2,400 brands. 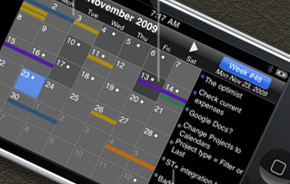 Camp & RV: one of the most popular camping apps around for iOS. 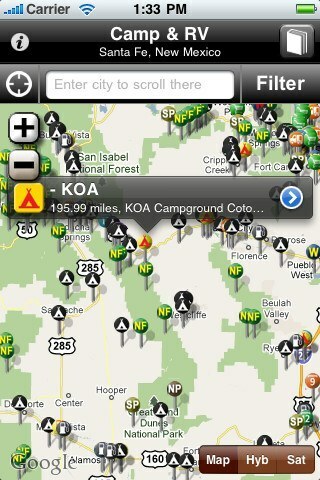 The app looks elegant and covers thousands of campgrounds. iExit Interstate Guide: it tells you what’s coming your way and which exits you should take depending on what you need. Trip Journal: designed for those who take trips all the time. It lets them record their trip information. It handles photos and videos too. 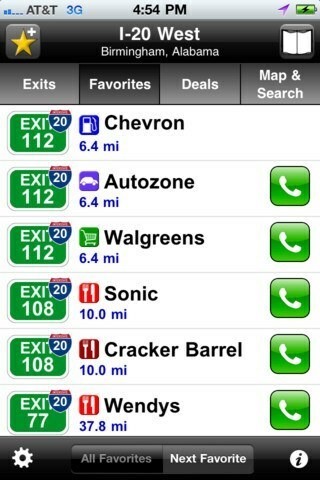 The above apps can get you unstuck in your road trips. Please feel free to add your suggestions below.